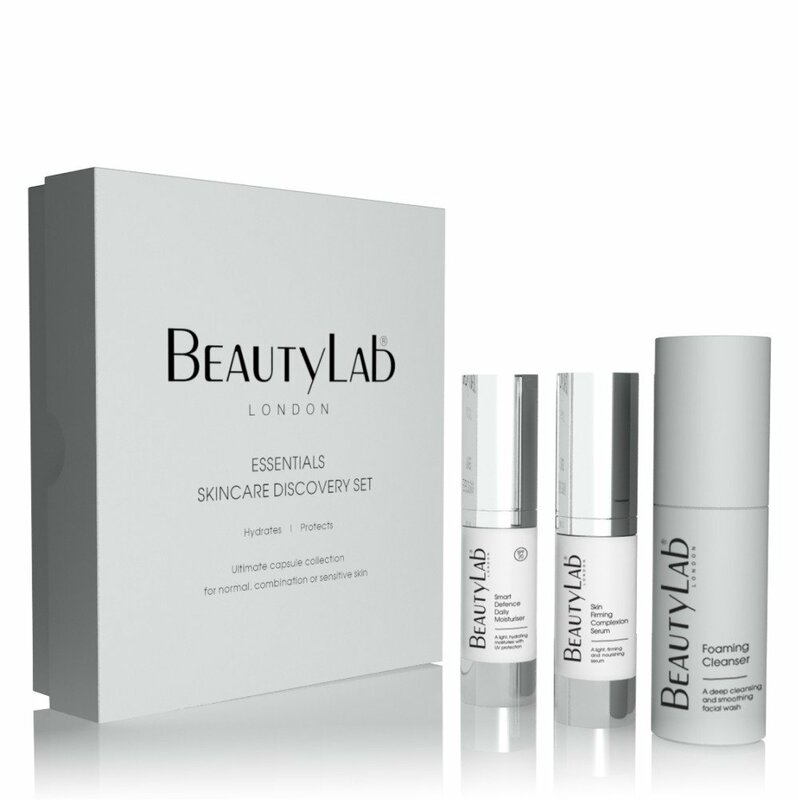 Ultimate capsule collection for acne-prone, pigmented or sun damaged skin. 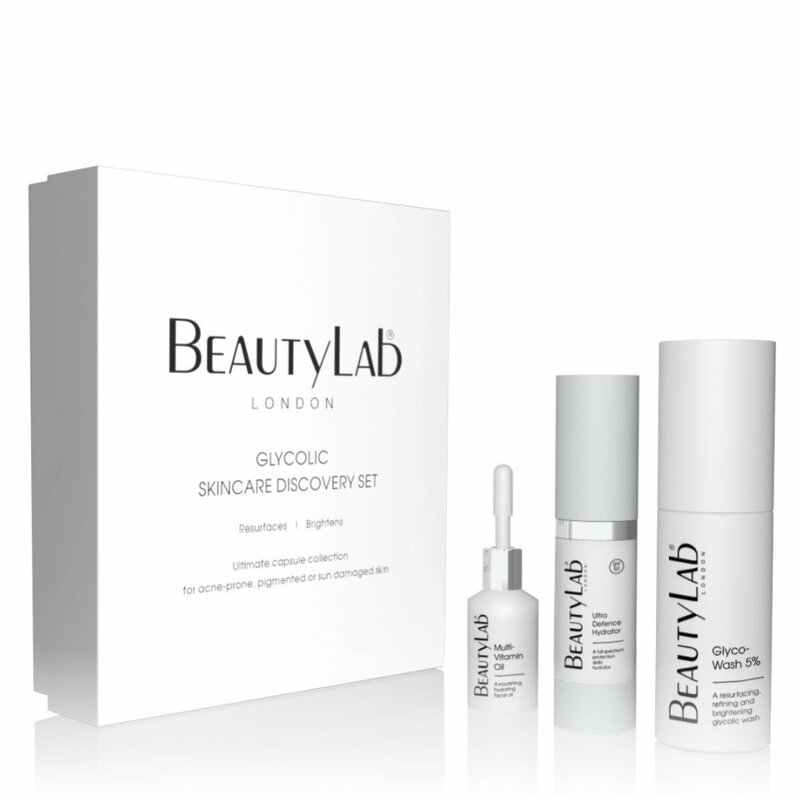 The perfect introduction to our targeted BEAUTYLAB® SPECIALIST skincare products and treatments, specifically formulated for acne-prone, pigmented or sun damaged skin. 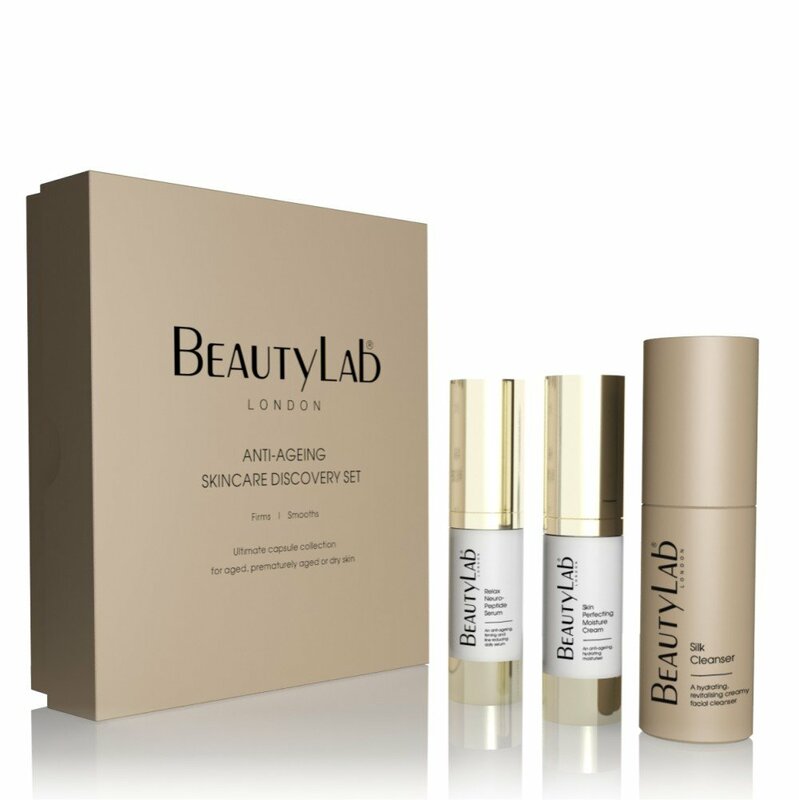 Revealing beautiful results every time, the collection contains a trio of travel-sized signature products, meticulously combining skin-loving plant actives, nutrients and vitamins, to unveil a fresh, calm and more even complexion. An oil free foaming gel, with glycolic acid, encapsulated salicylic acid, pomegranate enzymes and a blend of soothing willow bark and lavender. It will help unclog pores, remove impurities and refine the skin, leaving it smoother, softer and brighter. A light, quick absorbing oil, infused with nourishing and soothing passion flower, vitamins and lavender, to leave skin hydrated, soft and replenished. A light, gentle and quickly absorbed multifunctional cream, containing sunscreens, polysaccharides, peptides, green tea and rosemary, to strengthen, repair, soothe and defend skin.